Hello dear ladies! How are you all? Enjoying the weather?? Oh! here it is SO hot in our place and it's like second summer!! Alright! 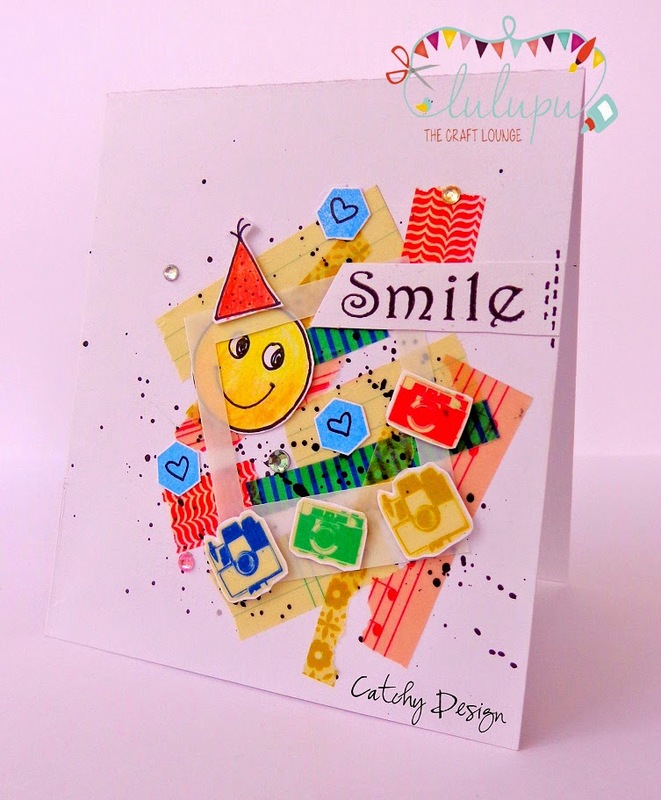 Today I have a very funky birthday card to share..
but before getting into the details of my card, let me remind you the challenge guide lines..
1. You can create a card/Lo/or just anything..
3. 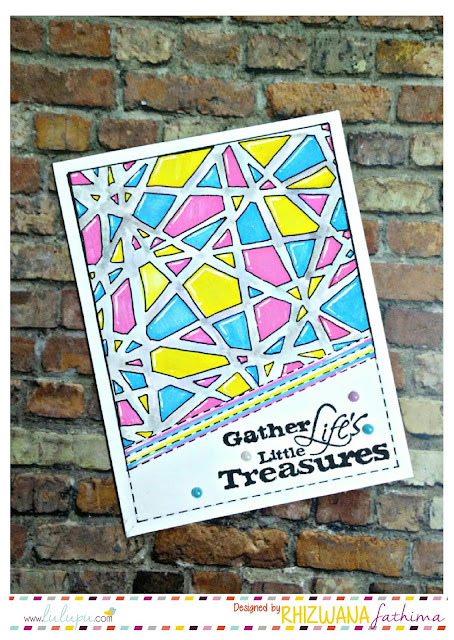 You have use any geometric shape or you could use atleast one (1) ready made embellishment..
And click here for more details..
Well.. 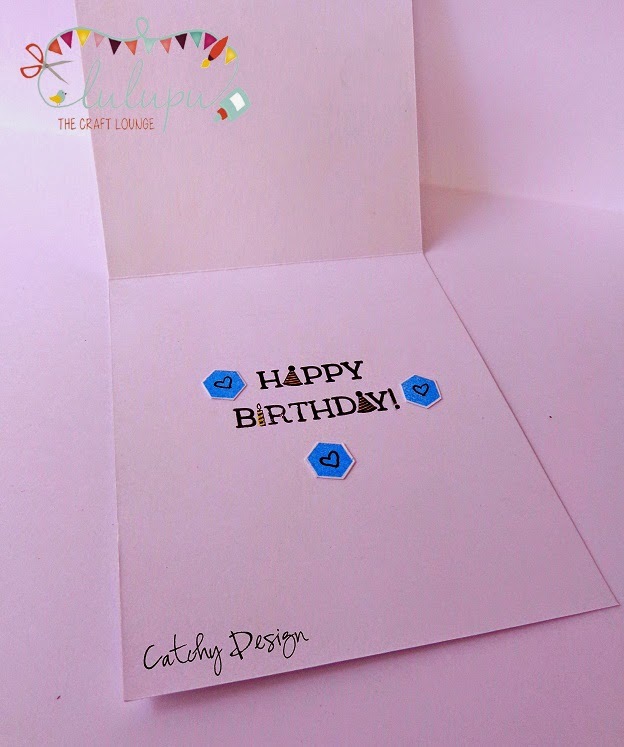 I wrote and decorated a little inside the card too..
Hope you like it and got inspired to create something for this challenge..
We would love to see your trendy, funky, beautiful, lovely and wonderful cards..
Its fun card ..loved it :) ! haha... bright n funky. cute! !